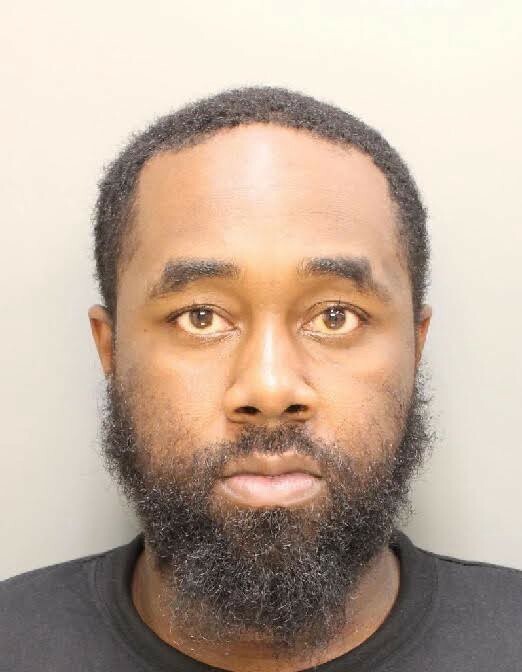 On Thursday, December 29, the Philadelphia Police Department announced the arrest of Maurice Green in the Christmas Eve shooting death of Marie Buck. The department contends that the 31-year-old resident of the 5400 block of Berks Street went looking for Mrs. Bucks’ grandson, feeling he had something to do with the robbery of an expensive chain, and instead shot the 81-year-old family matriarch 11 times within her eponymous grocery store at Sixth and Titan streets. Authorities rushed her to Thomas Jefferson University Hospital, where personnel pronounced her dead at 9:12 a.m.